Just price reduced! Look no further, this 2,846 SF with a few office rooms included the spacious storage inside the office, 2 bathroom, with 2 excess vacant lands and lots of parking spaces is the right one for you. Why lease? 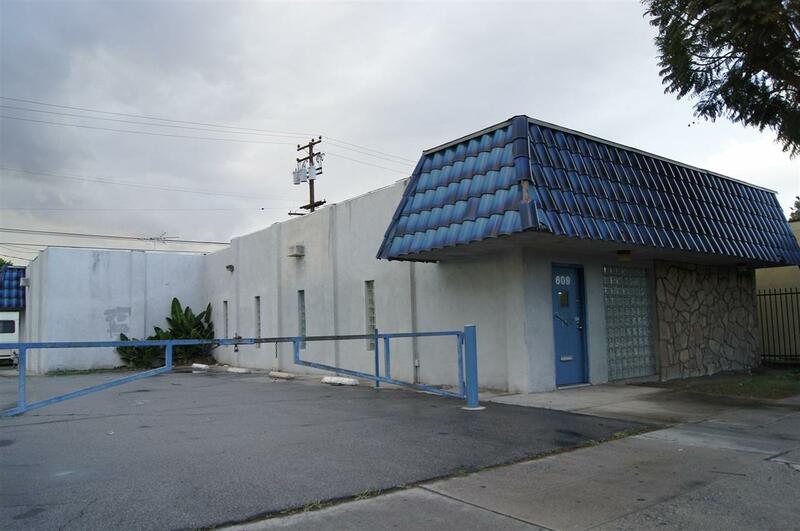 OWN it to Build your equity into your business by buying, this highly visible office building. 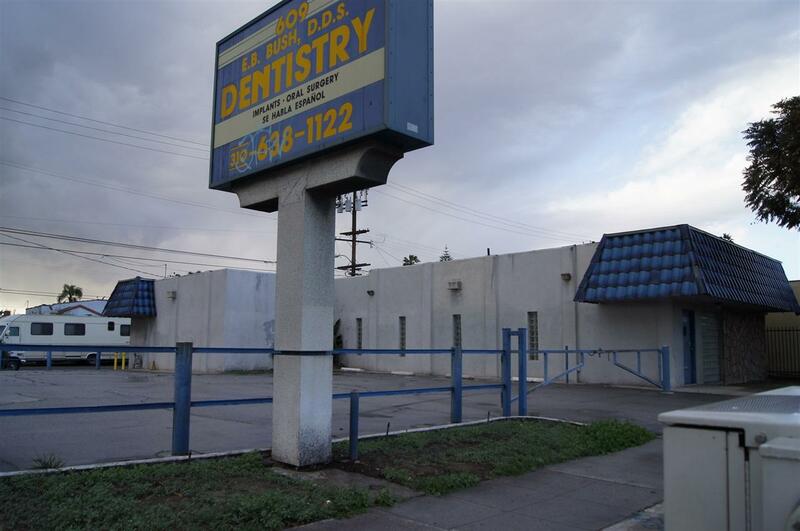 This Dental/Medical office building with new security alarm, year built 1991 with lots of parking plus has 2 vacant lot available with 2,500 SFQT each - APN: 6179-28-036 and 2,500 SFQF - APN: 6179-28-037. Three (3) APNs for the price of one. 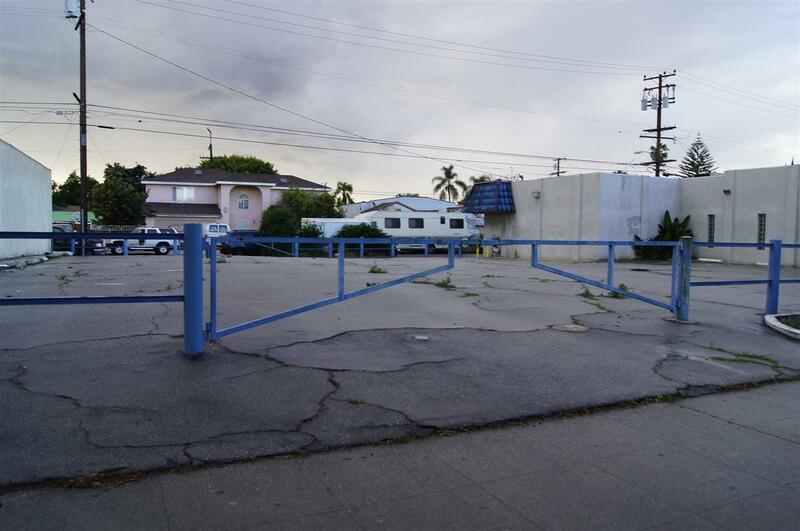 Don't pass up this great opportunity close to a lot of convenient stores, restaurants, gym, bank and freeways. The perfect office for your perfect business. For over 10,000 SQFT lot size. Hurry!